has confirmed through its Twitter Account. 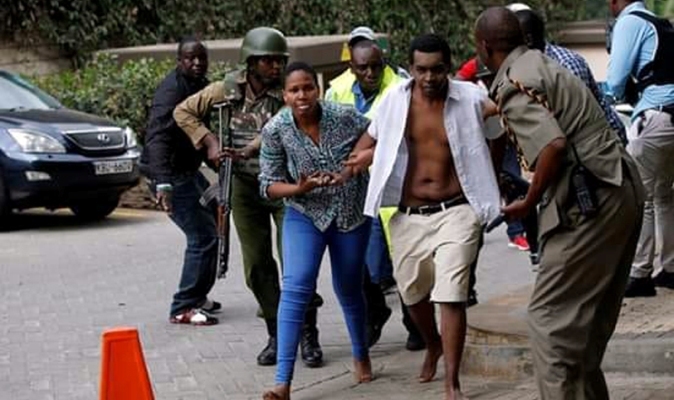 The attack was staged by the Al-Shabab at Dusit Hotel and Office complex at 14 Riverside Drive. The NPS also confirmed that the Police and the Army were on site to engage the terrorists. 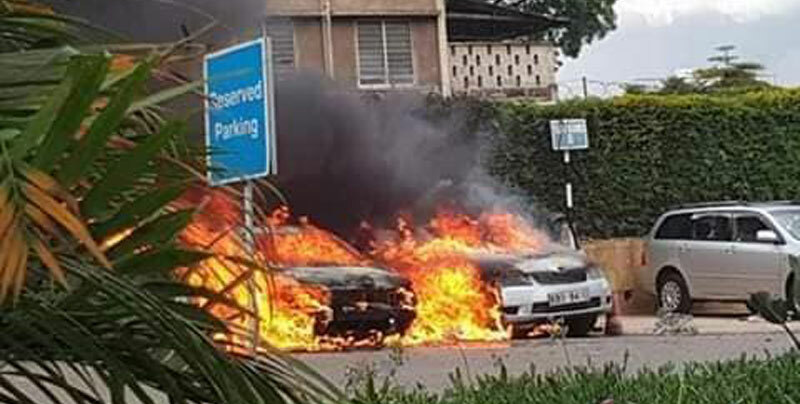 Somalia’s Al Shabab militants have claimed responsibility for the attack but have not given details. Hundreds if not thousands of lives are thought to be at risk because of the busy nature of the complex. It is not clear at this point how many people were in the hotel by the time of the attack, but the NPS says it had started to engage the terrorists while also trying to rescue those trapped. 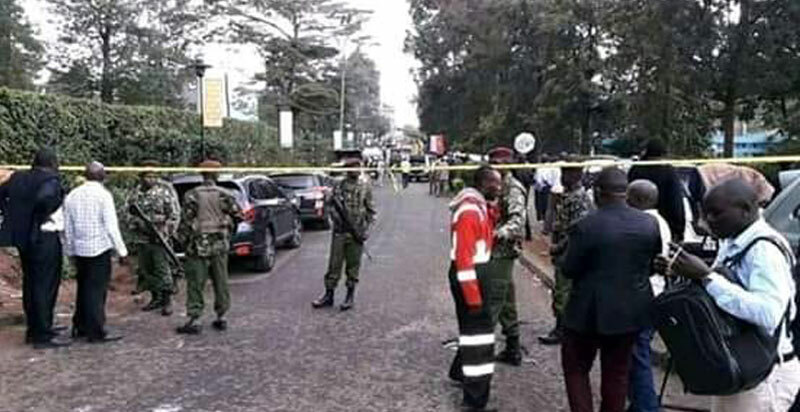 Local media reports that gunmen used explosions and fired at the guards to force their way into the hotel. The five-star DusitD2 hotel has 101 rooms.